If you are like me who love scrapbooking and printing out photos. 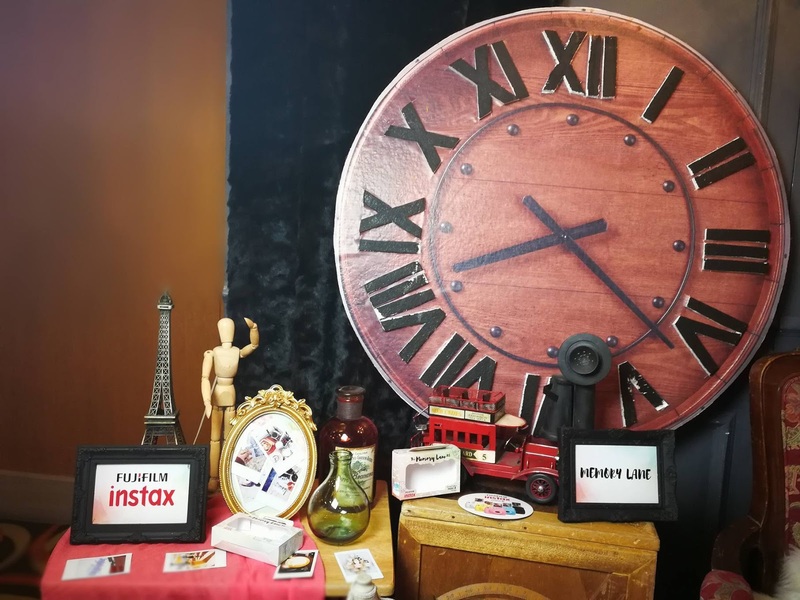 Its about time to get your scissors, markers, pigment powders, washi tapes, cutee stickers and lets be creative with our scrapbooks and instax photos with the help of Memory Lane album from Fujifilm. Get those creative juices aflowin with the Fujifilm Memory Lane Album set! Because your photos deserve a home for real. 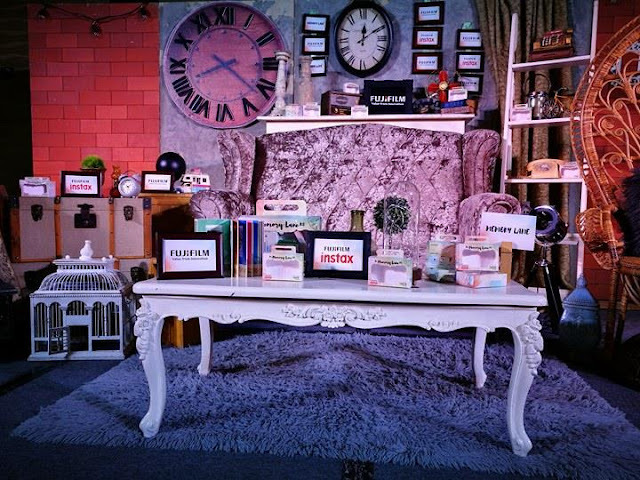 An album that you can flip through one day and remember all those great times with your loved ones, friends and family. Since summer is just around the corner, its time to bring your instax mini and show off your outfit or bikini with the picturesque landscape somewhere in Boracay, El Nido or Balesin. 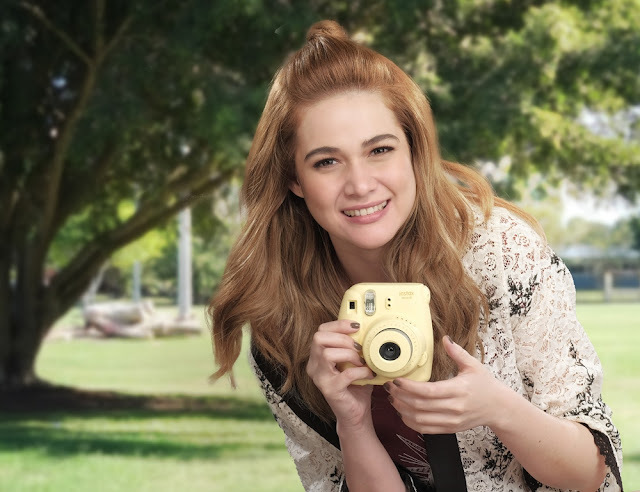 It is the best time to capture the beautiful scenery and put it in an album and label it "Summer". 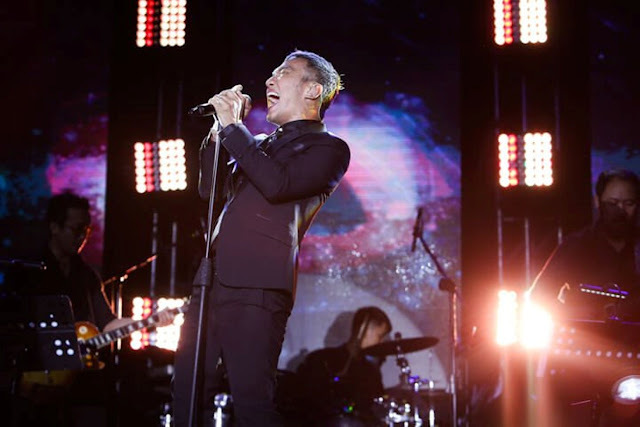 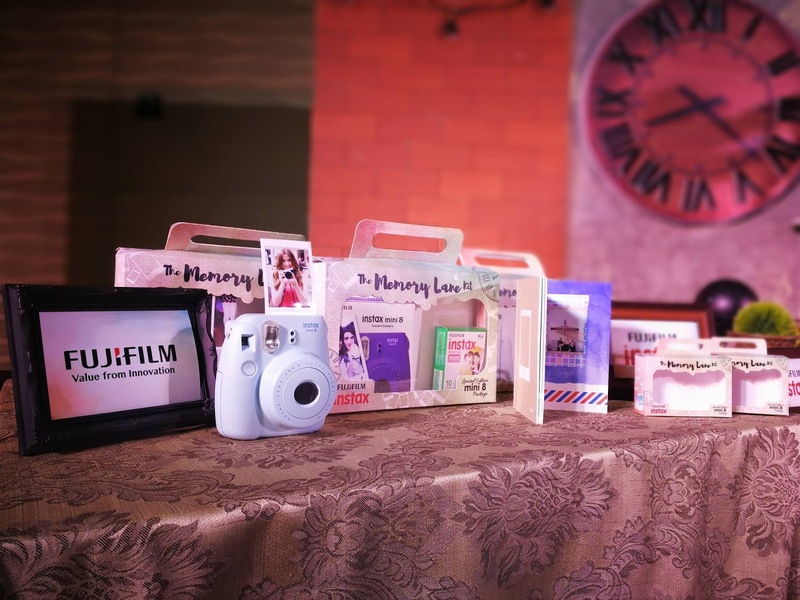 Fujifilm PH launches the Memory Lane Album set on March 9 at Function Hall CDE at Crowne Plaza. 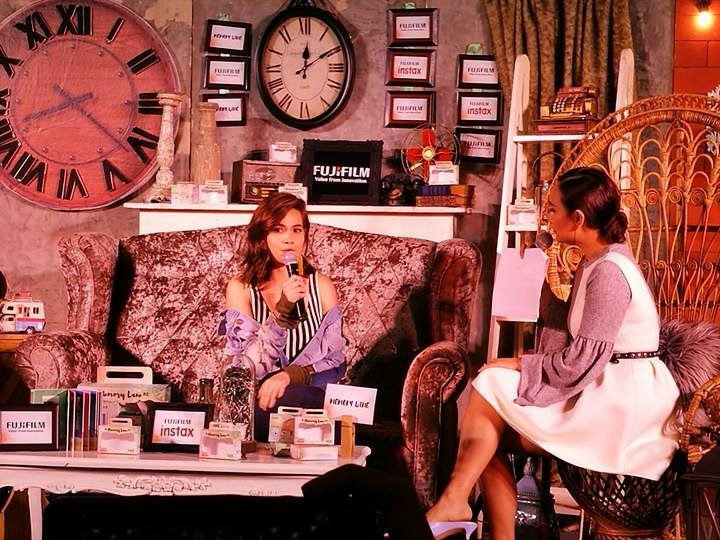 The event was attended by Fujifilm Celebrity Ambassador Ms. Bea Alonzo, FUJIFILM Philippines Circle of Influencers and executives. Fujifilm gave us our own Memorable Album at the event and we decorated it using the craft materials available at our table. Last year, FujiFilm Philippines made creating photo albums a lot easier and quicker with the Fuji Photo Diary, and now the company introduces another way to create your photo albums with the Memory Lane album. 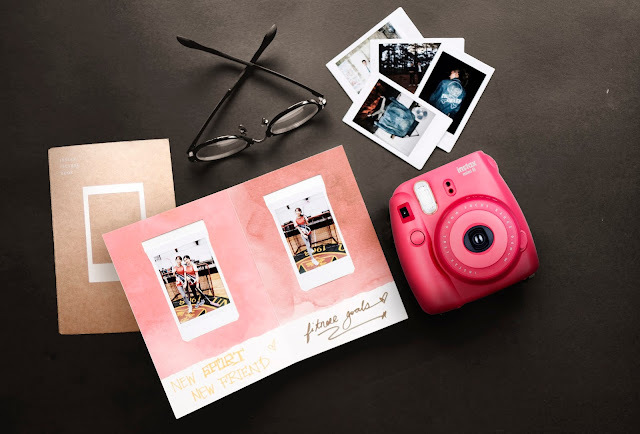 The Memory Lane album is a unique instax album made of thick-bordered pages where you can insert your instax prints. 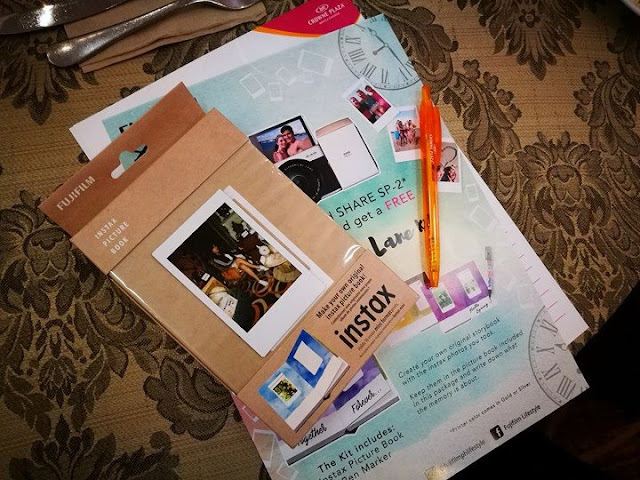 With the Memory Lane album, you can now keep in place that instax photo of your summer vacation in Boracay clad in your bikini or a snapshots of your foodtrip in your favorite resto. 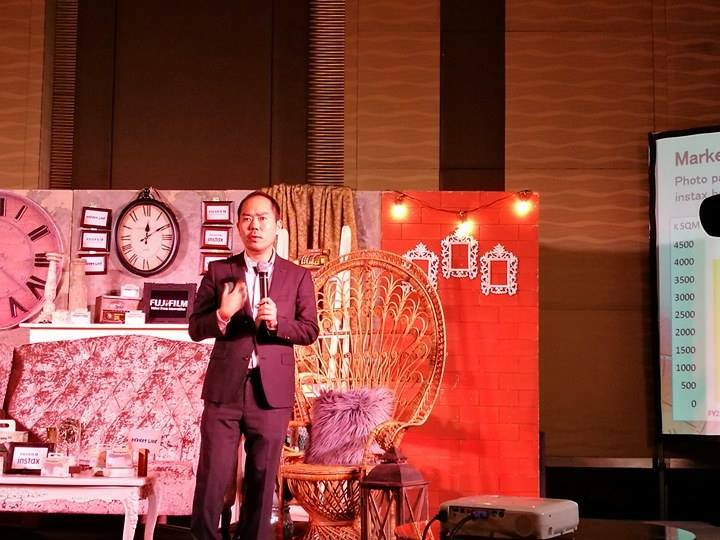 Just be creative enough. 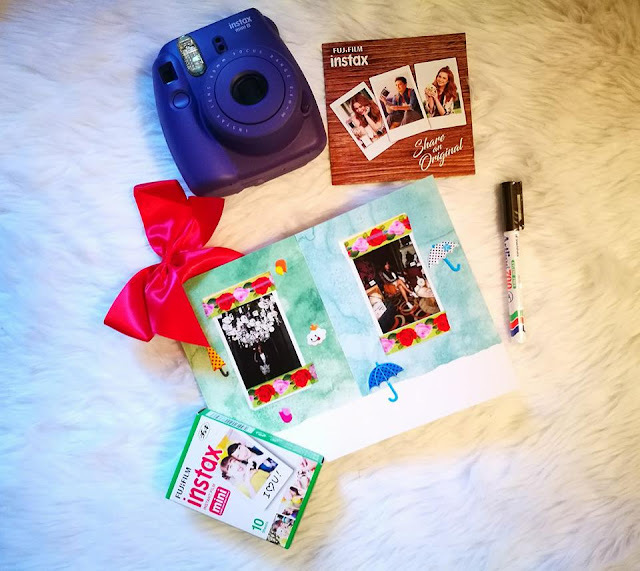 Put a bling on each page, buy some colorful washi tapes, markers, pigment powders and make sure to write a caption in each photos. 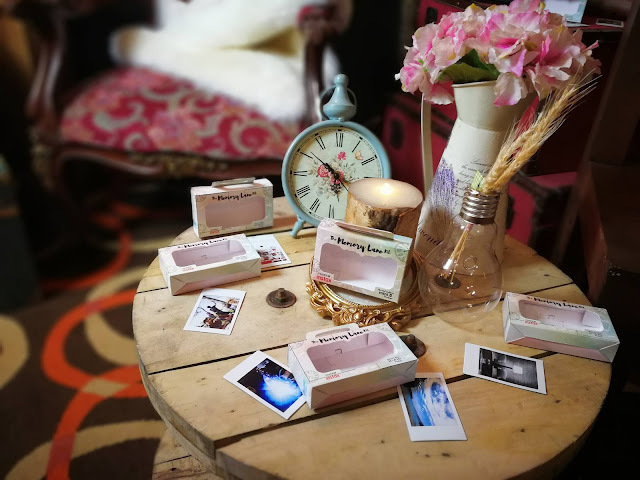 The Memory Lane album protects precious prints from dust, dirt, moisture and sunlight to reduce fading and ensure that they stand the test of time. 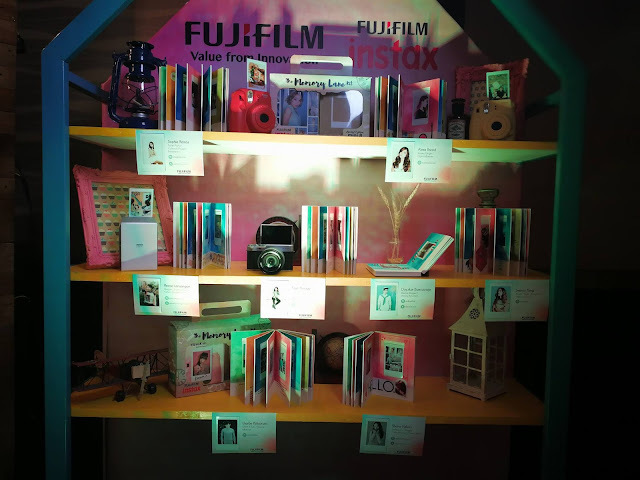 After all, that is the essence behind FUJIFILM Philippines’ efforts to capture memories instantly and produce the tangible prints in seconds. 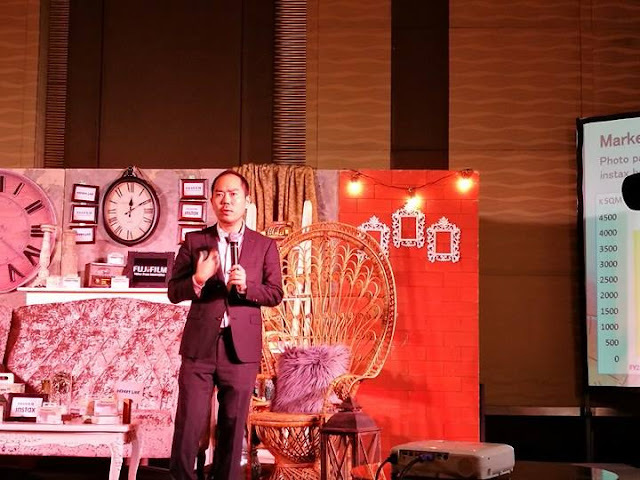 Memories are all about celebrations, occasions, and moments spent with family, friends, anyone you hold dear and consider family. 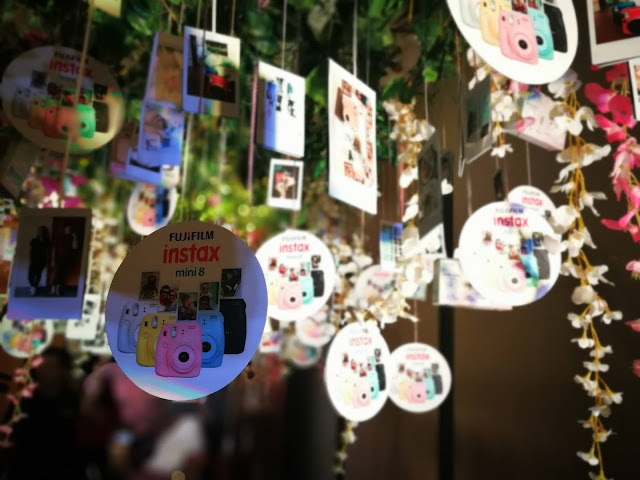 And wherever and whenever there is something special you want to make last forever, an instax will be there, on hand and on cue.